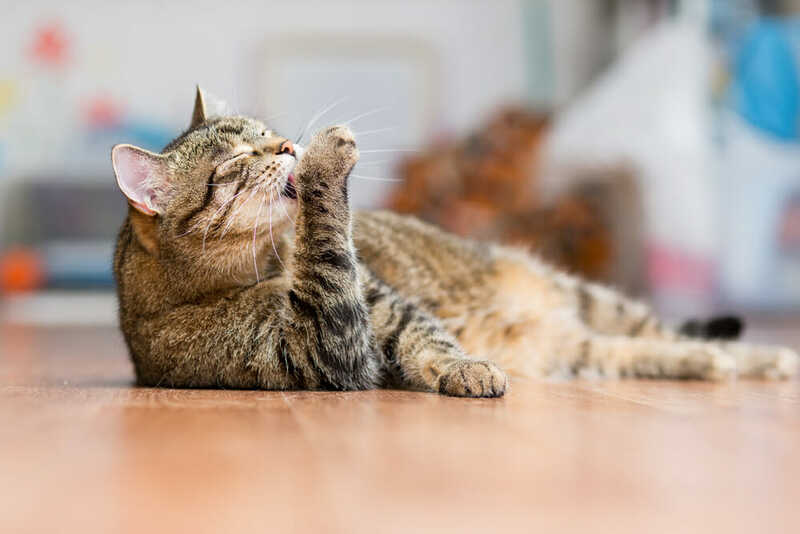 At Fairview Animal Hospital, our veterinarians provide kitten first wellness exam to make sure your new bundle of joy is in good health for vaccines. Kittens should receive their first set of vaccines at 8 weeks of age. The first vaccine or core vaccines they receive is feline viral rhinotracheitis, calicivirus, and panleukopenia or FVRCP for short. Kittens should be vaccinated for a total of 3 times four weeks apart. The typical timeline for kitten vaccines is 8 weeks, 12 weeks and 16 weeks. When the last kitten vaccine is given, it will then need to be boostered in a year. Core vaccines are given to all cats regardless of their lifestyle. Our veterinarians recommend the feline leukemia vaccine and the rabies vaccines for cats that go outdoors.